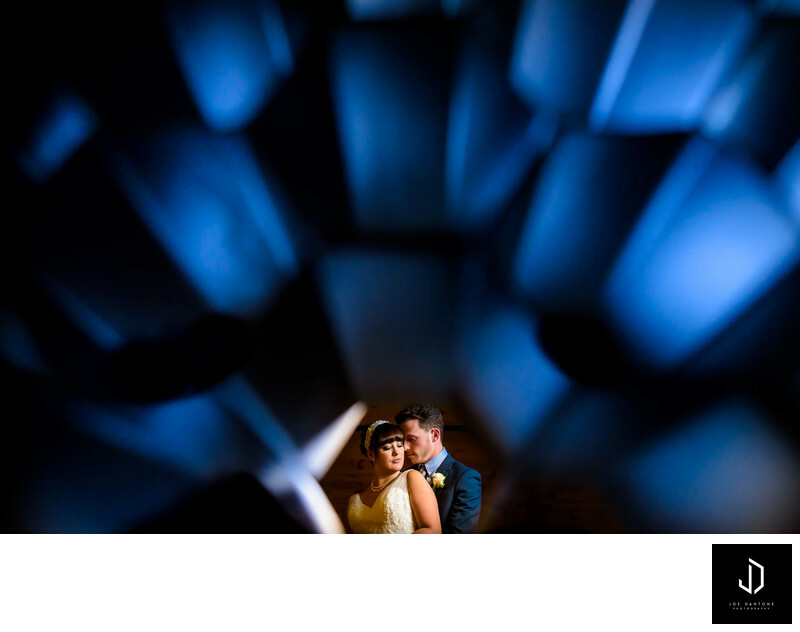 This image was photographed at the Bucks County wedding venue called Rose Bank Winery. This Winery is unique because it has a great story behind it. The manor house, circa 1719, was constructed of dressed stone and is one of the only 25 built in Bucks County. This property was purchased back in 2001 by a family. Since then a new ballroom was built and Rose Bank Winery now has multiple different locations on the property to host your wedding. Bucks county Pa is a beautiful location to plan your wedding. Rose Bank Winery is located in Newtown, Pa minutes from my studio on State Street. Location: 258 Durham Rd., Newtown PA 18940.